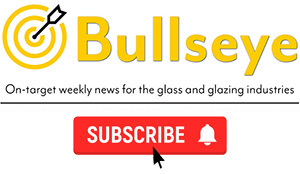 Glaston Corporation has announced that it has acquired the Bystronic glass Group. 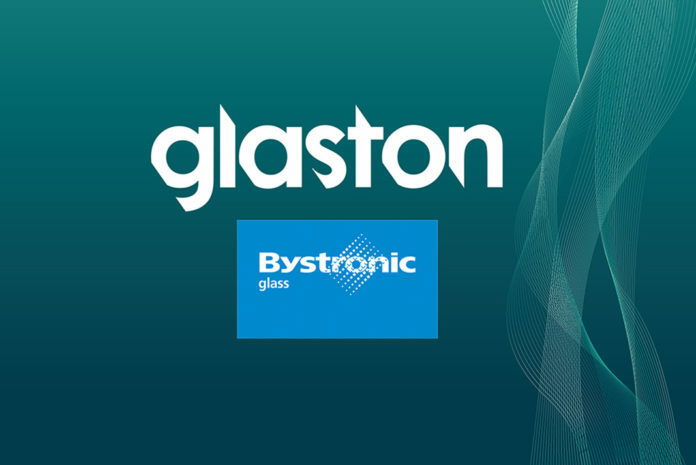 Bystronic glass has a range of products that are said to be ‘highly complementary’ to Glaston’s, for the architectural, automotive and display markets. 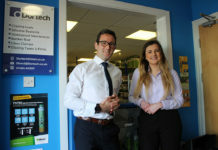 Bystronic glass claims to have a ‘strong brand recognition’ based on 50+ years of industry expertise and describes itself as a ‘market leader’ with ‘an unrivalled reputation for innovation and quality’. Glaston provides glass processing technologies and services for the architectural, solar, appliance and automotive industries globally. 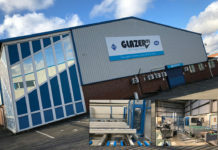 It says it is committed to serve clients with both the best know-how and the latest technologies in glass processing. 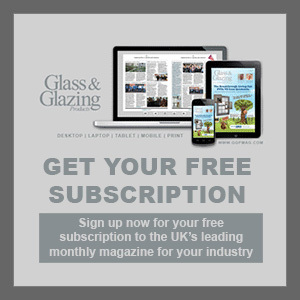 Glaston says that it will become ‘a significant player’ in the glass machinery business, providing a product range offering from tempering, bending and laminating, through to insulating glass manufacturing and glass handling, to automotive and display glass pre-processing.